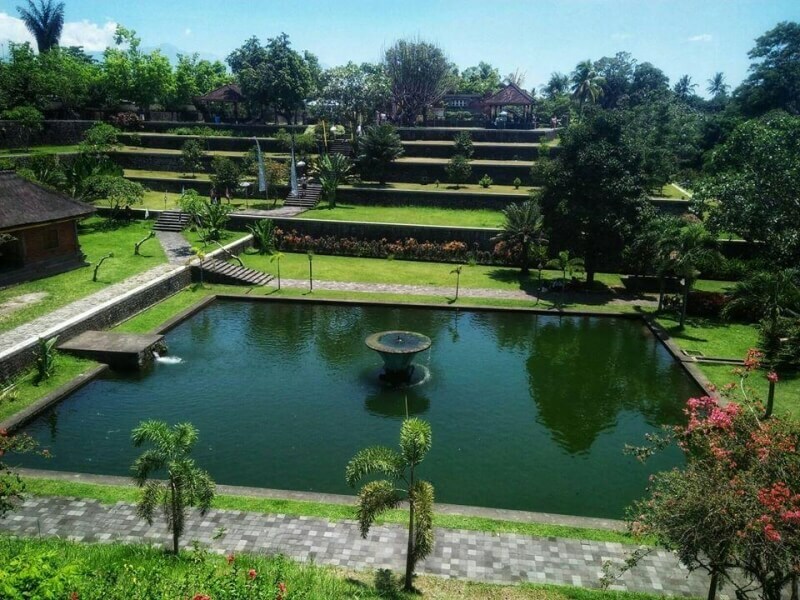 It´s the water palace of a Balinese King built in 1727 in Lombok by Anak Agung Gede Ngurah Karangasem as the resting place for the Royal Family. The name of Narmada is taken from Narmadanadi, the son of a very sacred Ganges River in India. 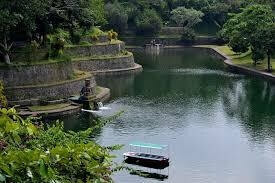 For Hindus, the water is a sacred element that gives life to all beings in this world. The park is consist of several pool with the main pool is decorated with beautiful fountain and it is belived to be the fountain of youth. Several other building can be found aroun the park that serve as housing. 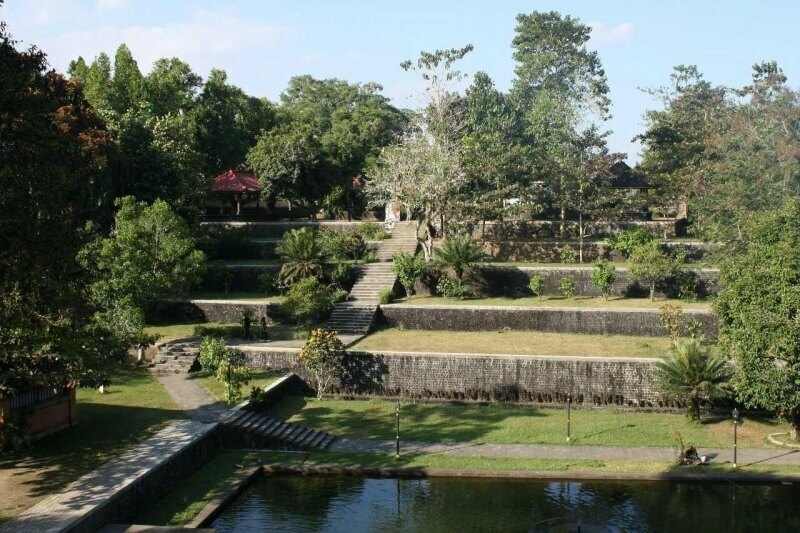 Within the park a Temple can also be found his temple is one of the eight oldest temple on Lombok island. 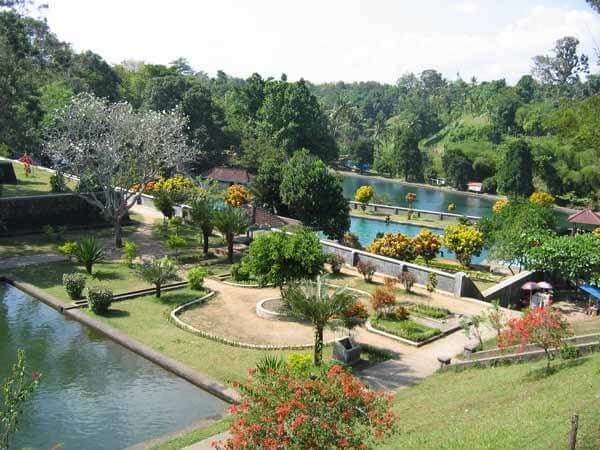 This sacred place is touted as a miniature of Mount Rinjani, which is surrounded by impressive verdant crops, forests and beautiful expanse of the lake will pamper the eyes of every visitor who comes to this place. 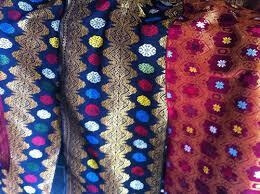 A village in central Lombok which is famous for its hand woven cloths known as "Songket". 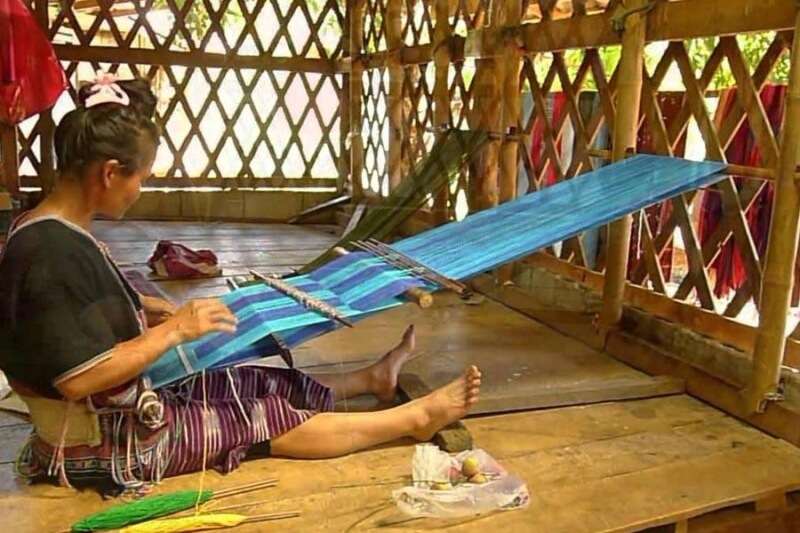 With the skill that has been passed down from generation to generation, almost all of the family in this village is making this beautiful traditional cloth. 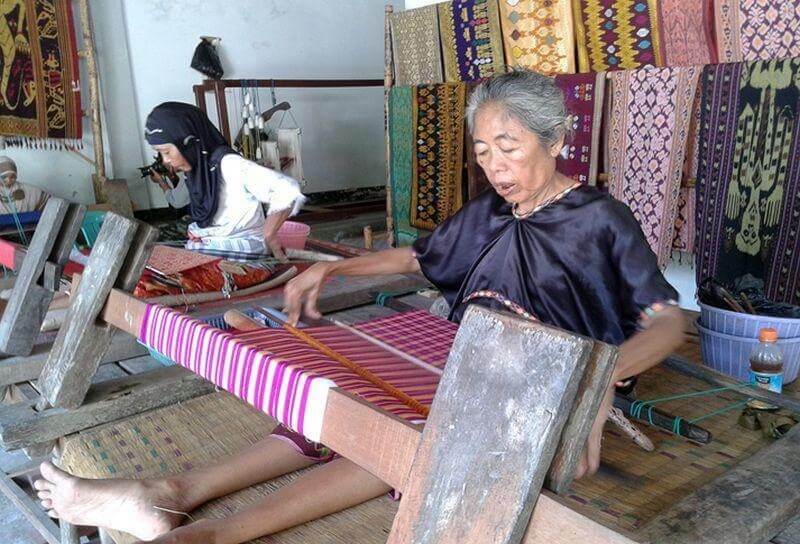 These traditionally trained villagers produce an exquisite array of fine woven cloths, using cotton, silk or gold and silver to create their original designs for which Lombok is now famous. Aside form visiting and seeing the waving process, visitor can also try to wave using this traditonal waving tools and system. 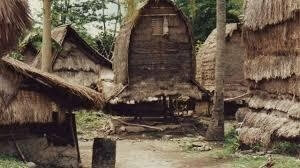 The villages of Rambitan and Sade are situated about nineteen kilometers South of Praya, in Central Lombok. 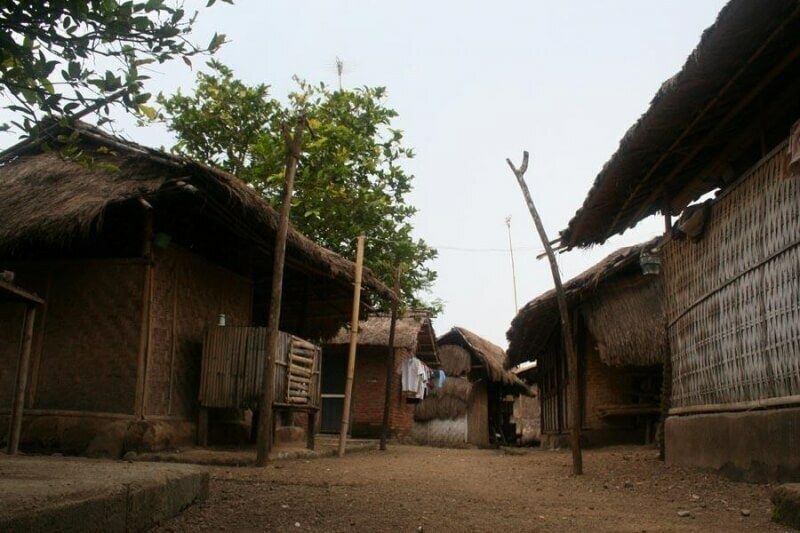 Despite catering to many visitors, these traditional thatched architectural designs of the dwellings with their soaring roofs. In their beautiful settings, surrounded by hush rice fields, these villages also offer visitors the opportunity of trying their hand at weaving gedogan using simple looms. In the village of Rambitan, the forts mosque ever built in Lombok. Masjid Kuno is on the top of the hill. The mosque is made of bamboo, coconut wood and alang–alang. 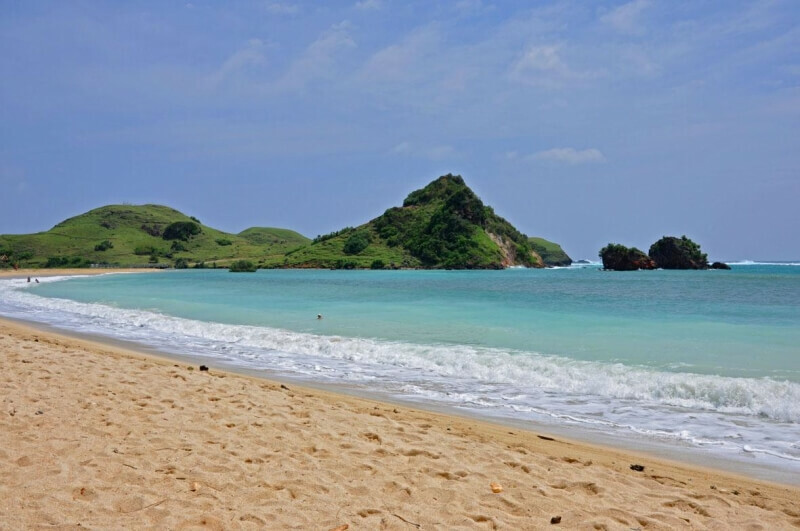 Kuta, about 45 km (28miles) from Cakranegara or one and half hour´s drive from Senggigi, has an expansively beautiful white sand beach and is a good base for exploring the stunningly beautiful southern coastline. The scenery is spectacular, with cliffs and mountains reaching the coast to create jagged and awe- inspiring landscapes and views. 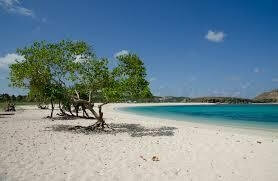 The beaches are some of the best in Indonesia, with pristine white sand, and transparent blue-greens in the water. 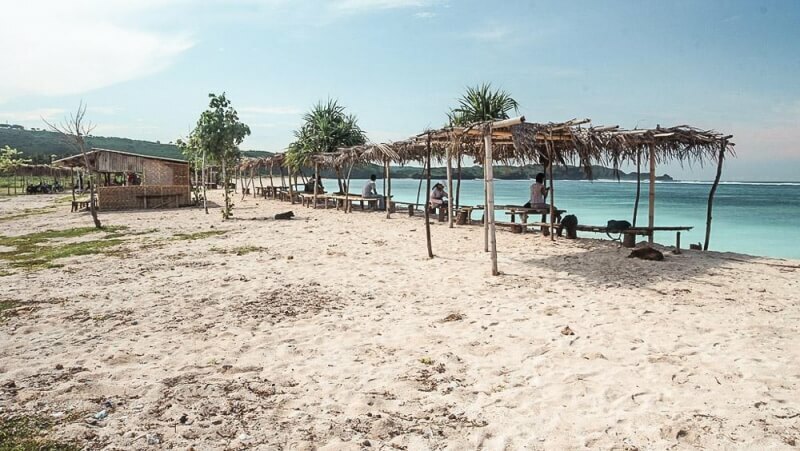 Kuta has some of the best surfing in the world, so naturally many visitors are surfers. Banyumulek village in Kediri District, West Lombok regency, West Nusa Tenggara, Indonesia. 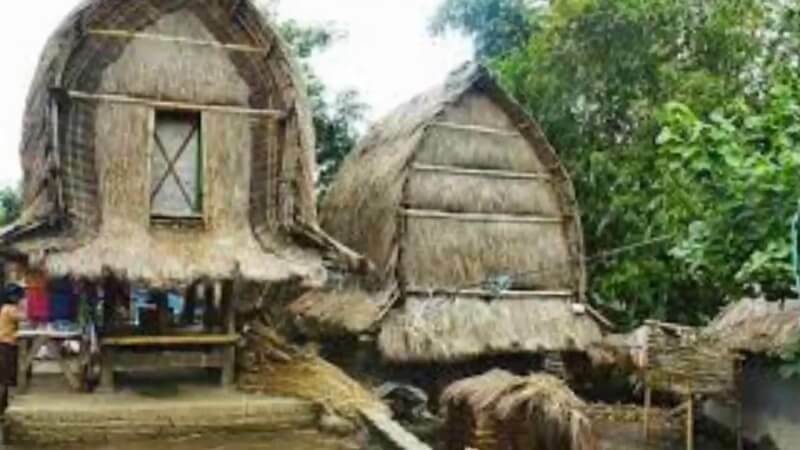 The village is situated about 14 kilometers south of Mataram, the capital city of West Nusa Tenggara. 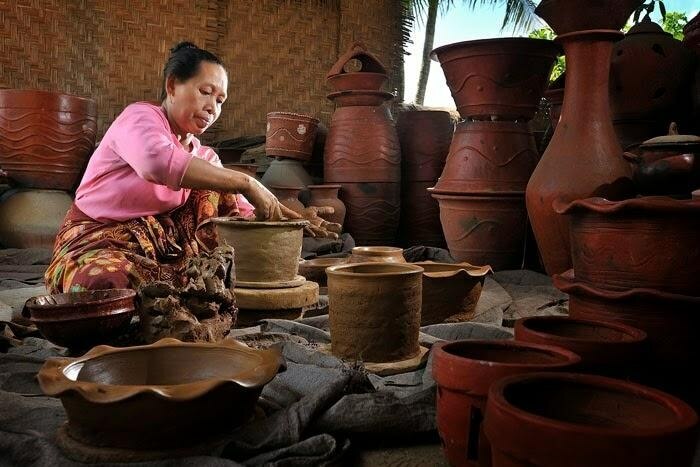 Whats interesting is the way Banyumulek pottery making, which still maintain traditional combustion techniques, namely by using straw and firewood. Combustion technique is often known by the name tenunuq lendang or burning in the middle of the garden pottery. 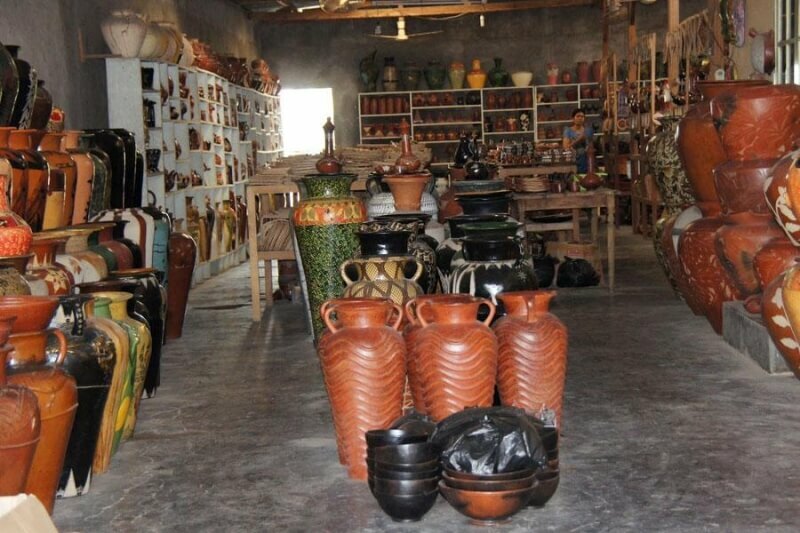 Because the burning done openly (outside room), this technique is said to have an advantage, namely the pottery can be issued more freely, to be colored or added to the decorations and engraving. However, even then, pottery firing techniques like this are usually more fragile. 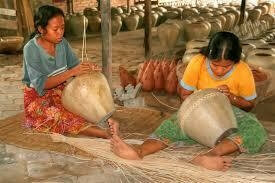 The uniqueness and other attraction of the pottery decoration or Banyumulek is made of woven rattan as an ornamental wood type of pottery–pottery is. Wicker wicker is called skinfold Lombok.